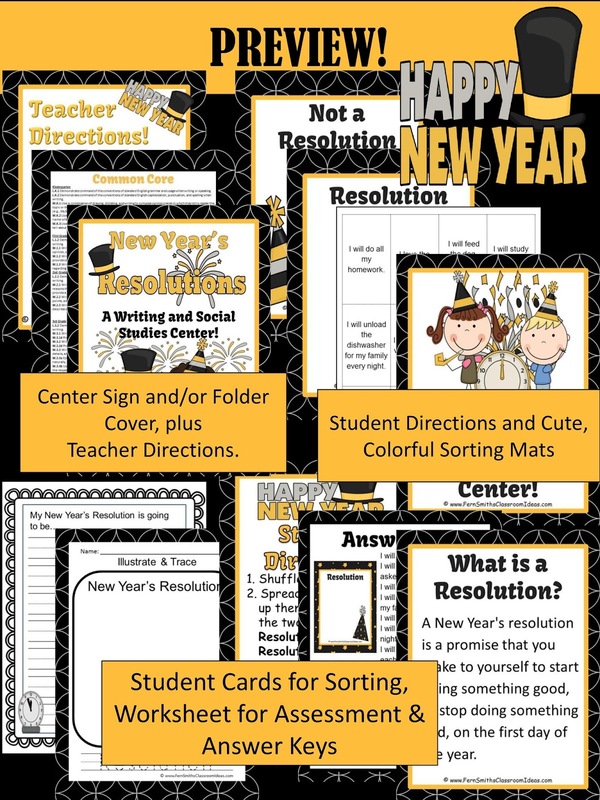 New Year's Day Themed Resolution Writing and Social Studies Center - Fern Smith's Classroom Ideas! 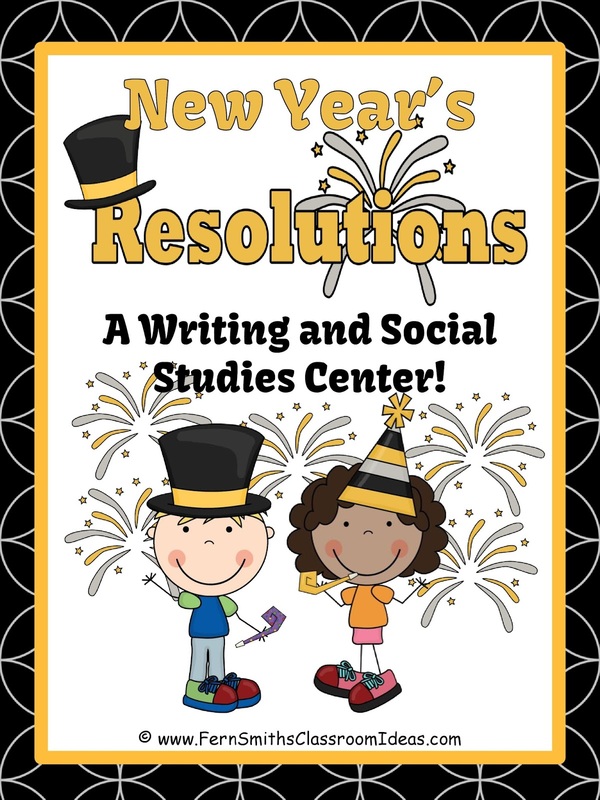 While you are working on your plans this weekend, I wanted to share with you my New Year's Day Themed Resolution Writing and Social Studies Center Pack. 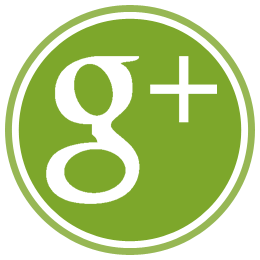 Are you having a hard time fitting Social Studies in during the school day? 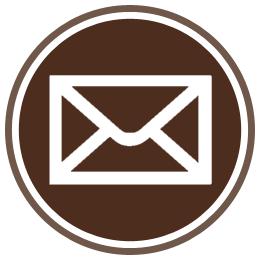 Is your district telling you to blend it into your Common Core Writing Curriculum? 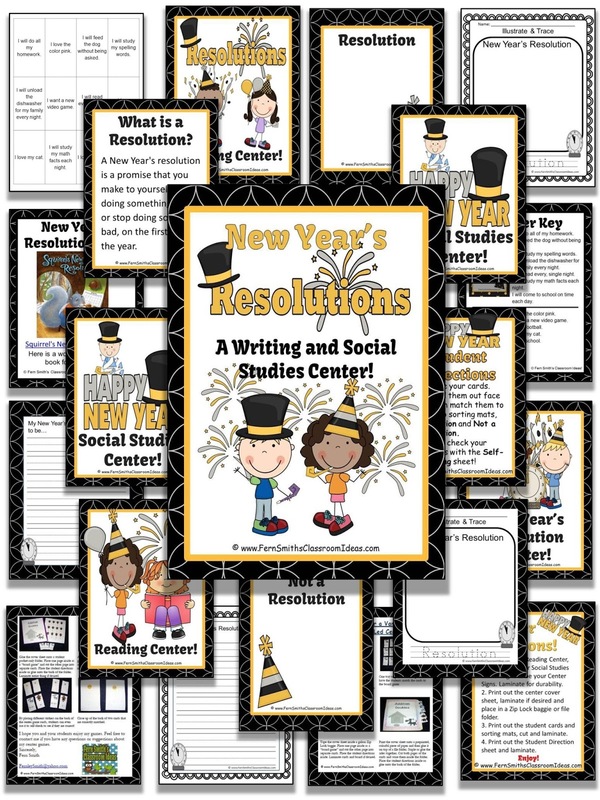 This Packet is designed to help you teach Reading, Writing and Social Studies during January. 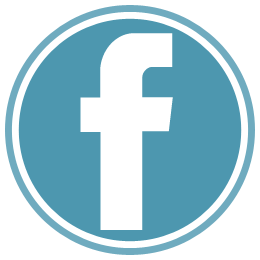 That you can print, laminate and use anywhere in your classroom or as a portable tub or file folder center. 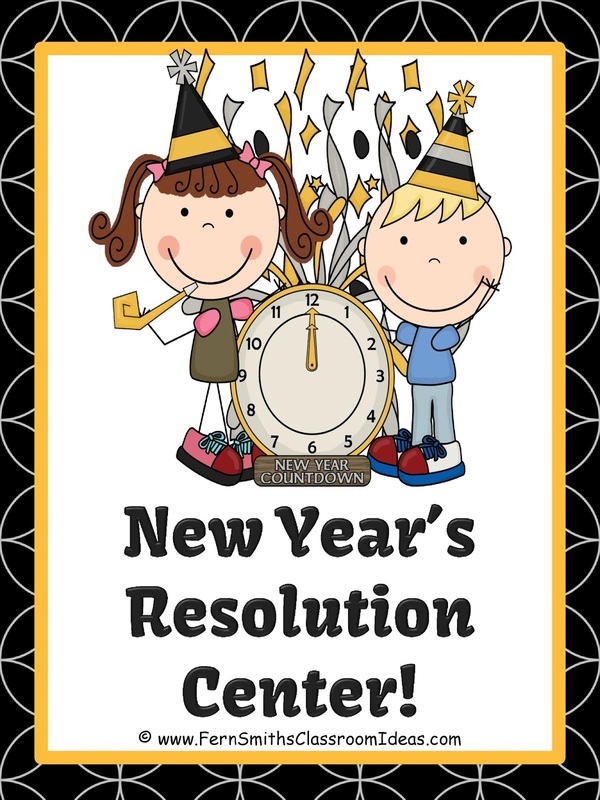 Resolution or Not a Resolution? 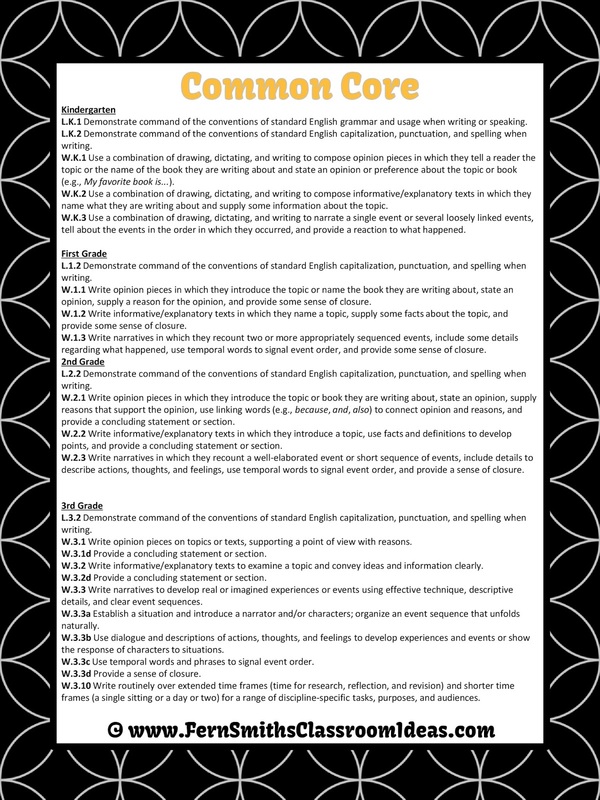 Also included are four different types of writing papers for different grade levels. It is only $4.99 at TPT! It is also part of this larger bundle. 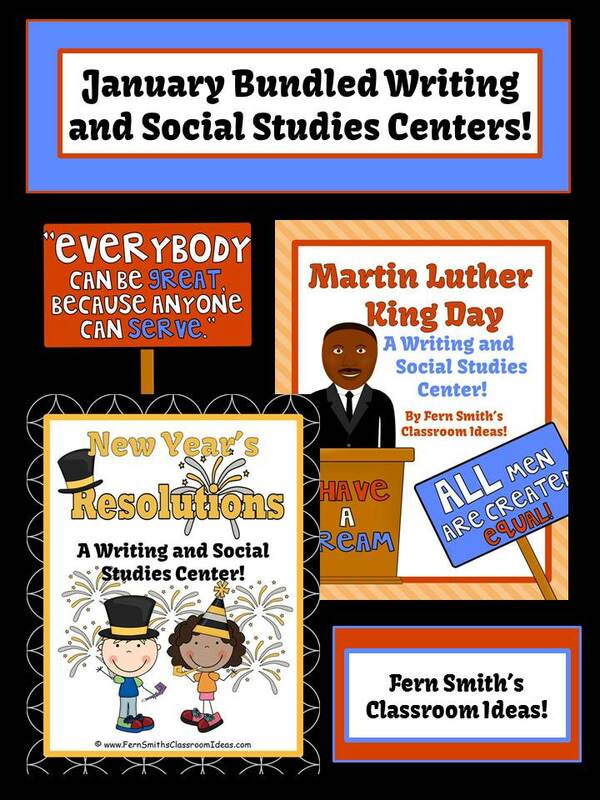 Martin Luther King Jr. and New Years Writing and Social Studies Centers 20% Bundle Discount at $7.49 Click here to see the Martin Luther King, Jr. only center. Amazon has some terrific New Year's books for kids. With Amazon, you can even get them today with the Kindle app on your phone or computer and read it to your students with your classroom technology! While you are look, they also have terrific Martin Luther King, Jr. Books to complete your lesson.